When a tissue is injured or diseased, the body attempts to stimulate repair. Often it is overwhelmed or overpowered, dependent upon the severity of the problem. 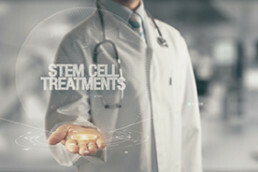 By concentrating elements of blood and bone marrow (platelets, white blood cells, stem cells and growth factors), which are involved in normal healing, an implantable preparation can supply additional material and cells placed in an effort to stimulate a greater capacity for healing than would naturally occur unaided. Some tissues like skin, muscle and bone have greater healing capability than others like cartilage, tendons and nerves. 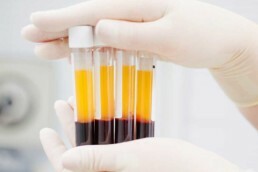 Tissues with limited healing capability are more often targets for regenerative therapies, like PRP or BMC. Potential for side effects is very low and the mechanism of action follows natural pathways, normally recognized by the body, now increased in potential by concentrating the healing elements and putting them where they are needed. 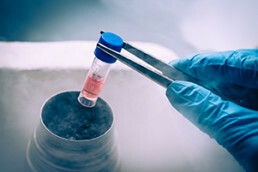 Want to dig deeper into the world of Regenerative Medicine?